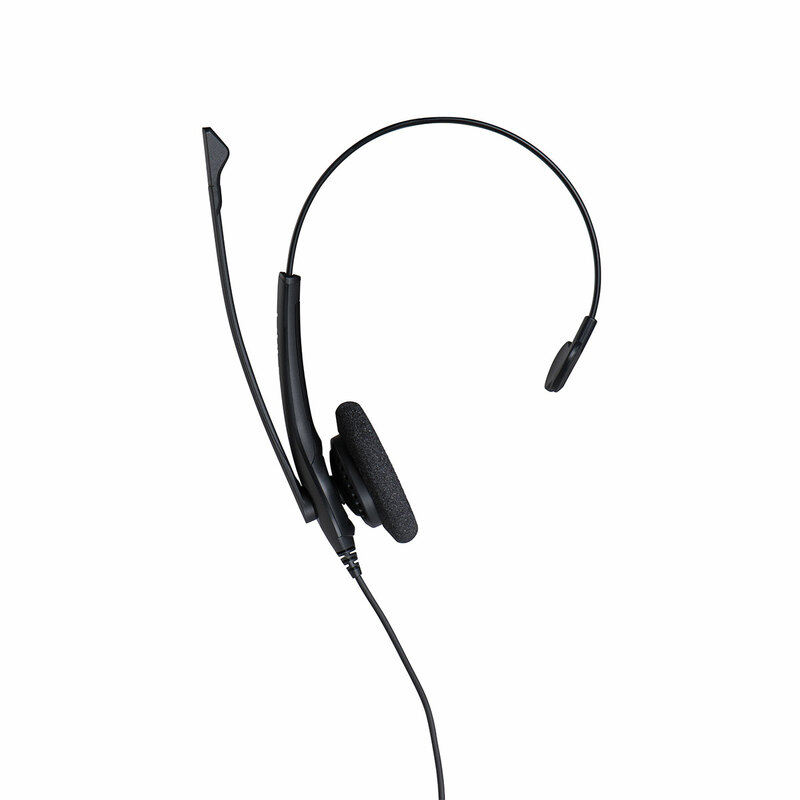 The Jabra BIZ 1500 Mono is an entry-level, cost-effective professional corded headset built for cost-conscious contact centers. The Jabra BIZ 1500 Mono is an entry-level, cost-effective professional corded headset built for cost-conscious contact centers. With noise-cancellation technology, background noise is reduced, providing a more professional customer experience on every call.